Driving Under the Influence is a serious offense. That is inarguable. If you or someone you know has been injured in a crash stemming from a DUI related accident, you may be entitled to additional damages. To understand exactly what those damages would be, contact our Columbus drunk driving attorneys at Heit Law. Our drunk driving attorneys in Westerville are well versed in OVI/DUI cases. Regardless of what you call the charge, the penalties for OVI/DUI in Ohio are quite severe and have the potential to negatively affect every part of a person’s life. It is important to get what you are entitled to should you be injured in a DUI related crash. However, it is possible that drivers with a BAC under .08% can also be arrested if they show signs of impairment detrimental to their ability to operate a vehicle. In these instances, a field sobriety test would determine whether the driver is fit to operate their vehicle. It is important to make this distinction to determine the damages you are eligible to receive. 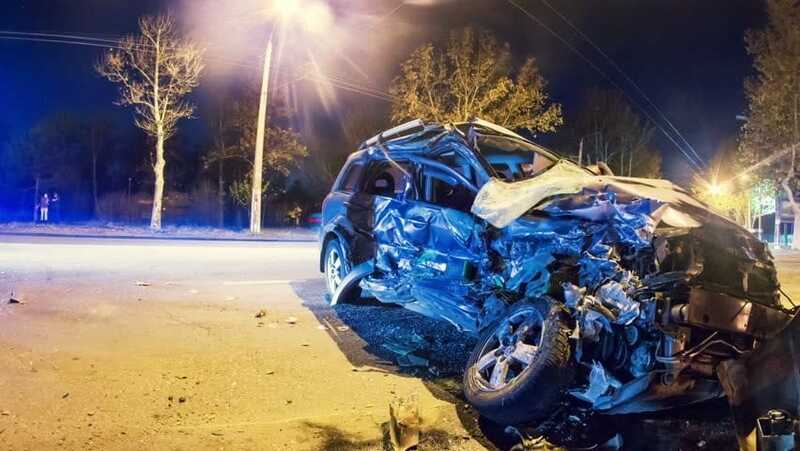 In cases where extreme negligence is involved, such as high BAC’s or criminal malice, the victim of a DUI related crash is eligible for additional damages compensation. These are considered punitive damages and can exceed the monetary penalty of the typical damage compensation. Heit Law will ensure that you get the additional damages you are entitled to, if your case qualifies. If you have suffered an injury in a DUI related crash, consult with Heit Law to obtain a personal injury lawyer who can represent you in your legal proceedings. We fully investigate every case in order to understand the full extent of your injuries and how they will impact you in the short and long term. Heit will work hard to obtain a settlement that provides for your medical care and other losses without the need for a lengthy court battle. Reach Heit by phone at 614-898-5300, toll free from anywhere in Ohio at 877-898-HEIT (4348) or via email to schedule a free initial consultation.